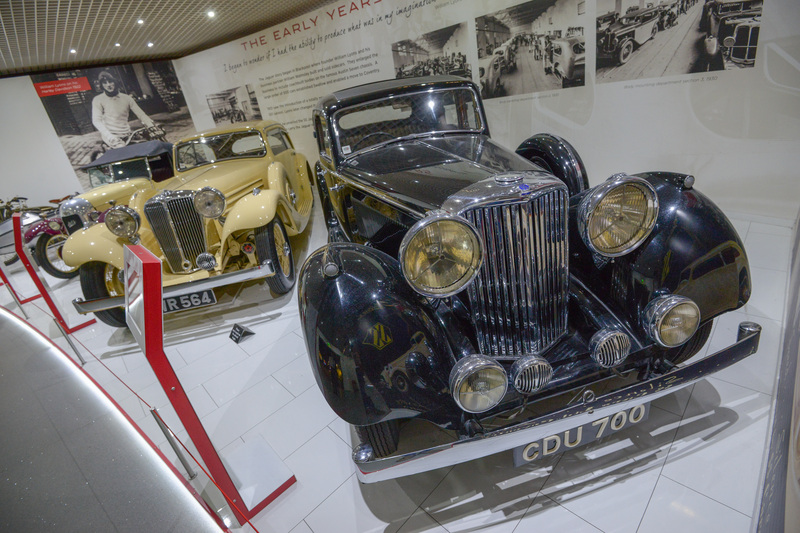 More than 600 vehicles and cycles are on display at the museum, which shines a light on Coventry’s illustrious heritage. Home to Thrust SSC, the fastest land vehicle ever recorded and the bus that carried Coventry City’s FA Cup hero’s around the centre after their Wembley victory in 1987. Entry is free to all, with opening times from 10am until 5pm (last admission 4.30pm) 7 days a week. 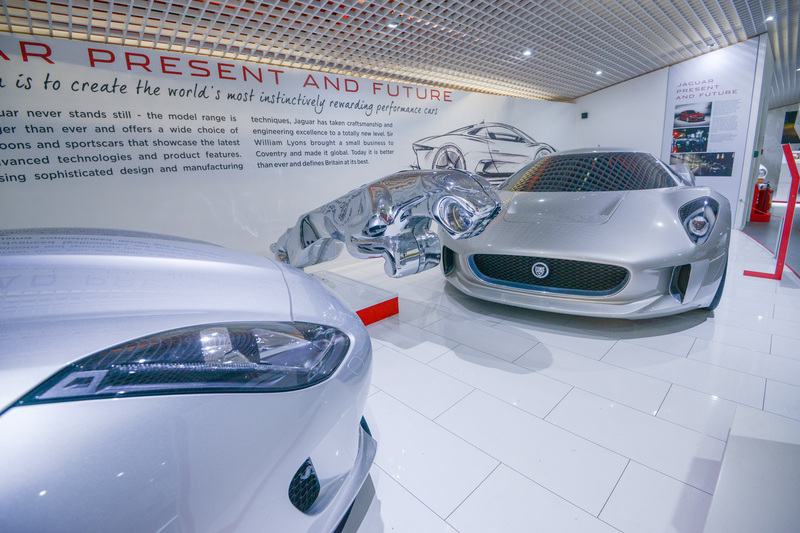 “Most people have had their summer holiday away and are looking for things to do with their children and what better than a trip to Coventry Transport Museum which is right at the heart of the UK City of Culture 2021. 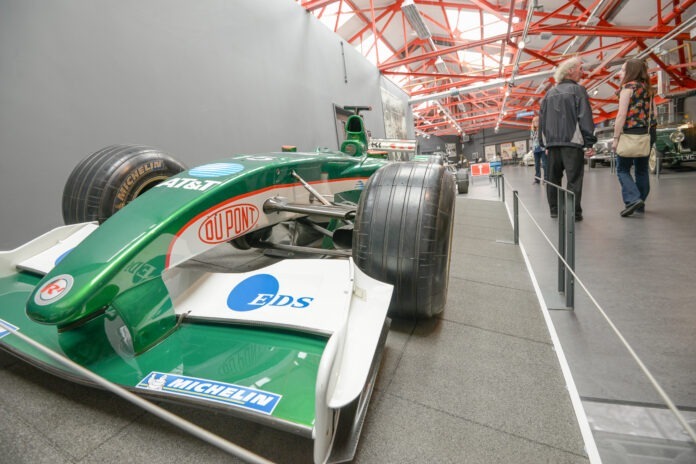 “As big as two football pitches in size, the museum is set in chronological order and showcases the transport history of Coventry and its influence on the world. Previous articleCoventry man seventh to be imprisoned following huge investigation into the abuse of young people. Next articleGourmet Food Kitchen at FarGo Village re-launches with a wealth of fresh, new tastes.